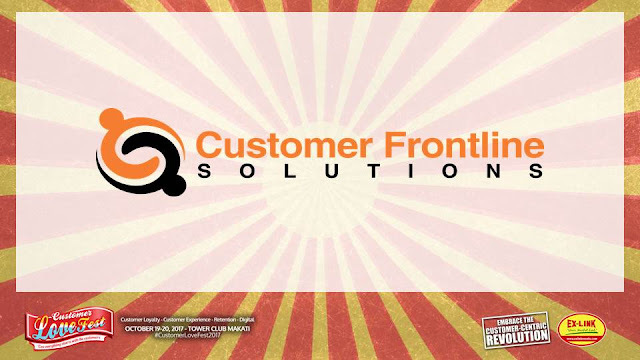 Customer Frontline Solutions (CFS) has been in the business for almost 10 years, previously catering to just their parent companies by providing Outsourced Tellering Services to MERALCO and BAYAD CENTER, CFS is now expanding its client base and serving other companies as well. 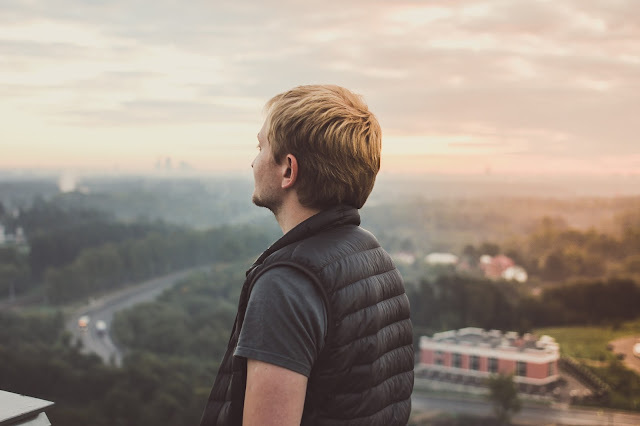 Today, CFS now positioned itself as the total customer solutions provider which aims to be the FACE to Clients’ CUSTOMERS in all CUSTOMER TOUCHPOINTS. Focus On Your Core Business by providing Outsourced Professional Customer Frontline & Cashiering Services, Contact Center, Customer Operations Support, Administrative Support, Messengerial & Delivery Services and other customer outsourcing solutions. Delight Your Customers, CFS’ customized solutions allow you to improve your processes and facilities to ensure customer enhanced experience with these services: Business Mobile Office on Wheels, Mystery Shopper, Queuing System, Customized Digital Apps & IT-Enabled Solutions and Customer Rater App called SmileMeter, a customer engagement tool designed to measure customer satisfaction in real-time. Transform Your Workspace & Workflows, let CFS free up your office space through Document Management Solutions (DMS), Digital Archiving, Physical Warehousing and Document Shredding which comply with the Data Privacy Act, with CFS, your confidential documents are safe & organize. Less paper, more results. CFS is doing outsourcing right and creating happy customers. Thank you to Customer Frontline Solutions for sponsoring the 6th Customer Lovefest at the Tower Club Makati held last October 19 and 20. For more information on the Customer Lovefest, visit our website, http://www.customerlovefest.com or call Ex-Link at (02) 633-0153, 643-3887, 535-1150, SMS 0920-981-4376 or 0920-924-2532 or email info@exlinkevents.com.